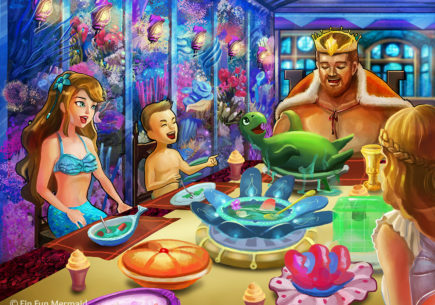 Where is Fin Fun, anyway? Could I model like those girls on the videos do??? How do you enter, because after I enter my birthday ( I am over 13 ) it will not let me submit and move forward. how do you put emojis i can not do that? Love your business!!!!! Thank you for creating fin fun! 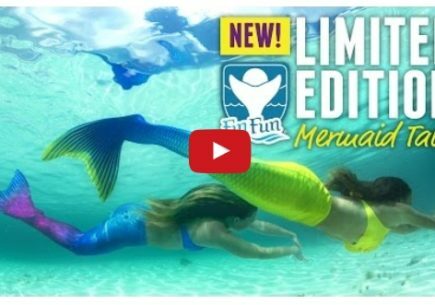 Me and my sister dream came true, being a mermaid! Thank you…my little mermaid is sooo happy with her tail!! 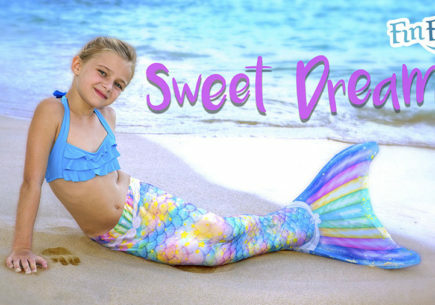 My daughter tried to enter Tuesday’s Mermaid Mania contest but her picture didn’t attach and now we can’t edit the entry to try to get her picture attached. Is there anything we can do? My daughters entry picture didn’t attach but then I remembered from MM 2015 the pictures need to be JPG so try using the photo booth on a mac and if you don’t have one you can edit a picture on a phone collage app like “Collageable”. Anyway Goodl uck in the contest. We have been unsuccessful with applying all of your recommendations to upload my daughter’s entry. Please accept her entry here as we have tried for hours. Many thanks! Since I was young, I’ve pretended to be a mermaid. There were so many stories to create! 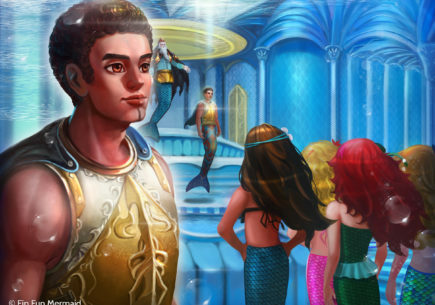 My favorite character to be was Luna, a mermaid orphan who controlled the wind. One day while scavenging for food, Luna heard a rustle in the seaweed. Suddenly a beautiful hippocampus foal leapt from the seaweed and swam off with Luna. Luna named the foal Azul and they had many adventures together. Thanks to a friend who introduced me to Fin Fun, the magic of Luna and Azul continues and the fun I have is indescribable. We see you have contacted a member of our team. We are submitting your entry as valid. When submitting for the contest, if it is an essay, can the file chosen be a .doc? I am having trouble with the file loading. Thank you. I tried, but it gives an error stating “please select a file” and it won’t let me enter. It still asks me to select a file when I put the essay into the caption section. It won’t let me proceed without selecting a file! I’ve tried on my iPad as well as my iMac. Okay, try one more time. If it still throws an error, try including a photo of your essay (screenshot, mermaid photo, etc.). 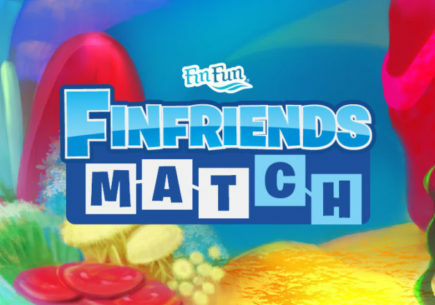 I have tried taking a photo, restarting my router and computer…….all I get is the finfriends website with a perpetual cog spinning. I try to exit the web page and reenter the website and it bring me right back to the spinning cog. Any other way I can enter my daughter’s entry? Thanks. 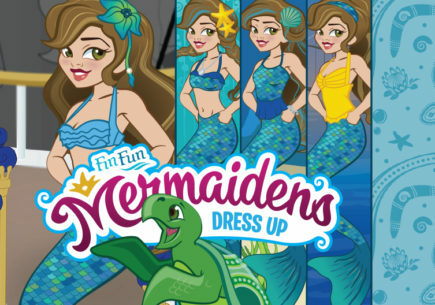 I love mermaid tails I have the Aussie Green tail it is so pretty love it!!!!!!!!!!!!!!!!!!!!! 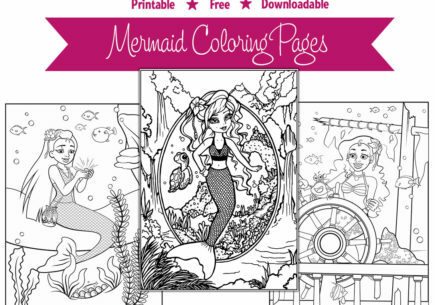 I tried to submit for today’s mermaid mania and it gives me an error page. Is anyone else having the same problem? Please try again. We think we’ve fixed the issue! 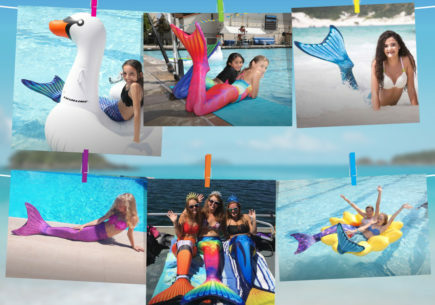 Does anyone know when they will have more size 8-10 maui splash tails? I know it is one of the most popular colors but don’t know how often they restock. If anyone has any feedback that would be a big help. Thx!